Submitted by hugoagogo on Fri, 2011-06-03 16:17. Submitted by mrbillyboy on Sat, 2011-05-28 23:11. Submitted by swampfox on Sun, 2011-05-01 13:26. Submitted by midnightrider on Mon, 2011-02-28 23:35. Submitted by Bentheman17 on Tue, 2011-01-04 23:41. Submitted by fubar44 on Fri, 2010-10-29 17:36. 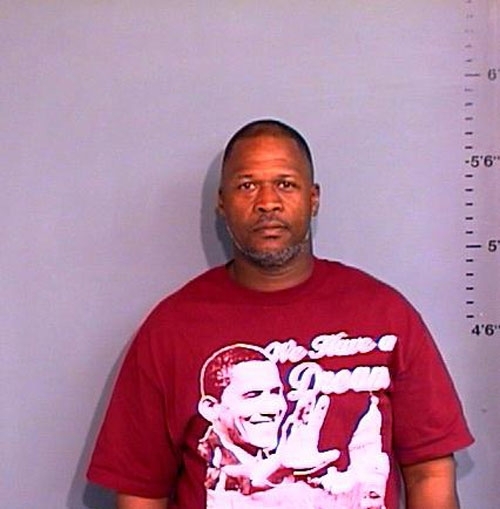 "We have a Dream".......and yet another homey needing bail money! Coincidence?